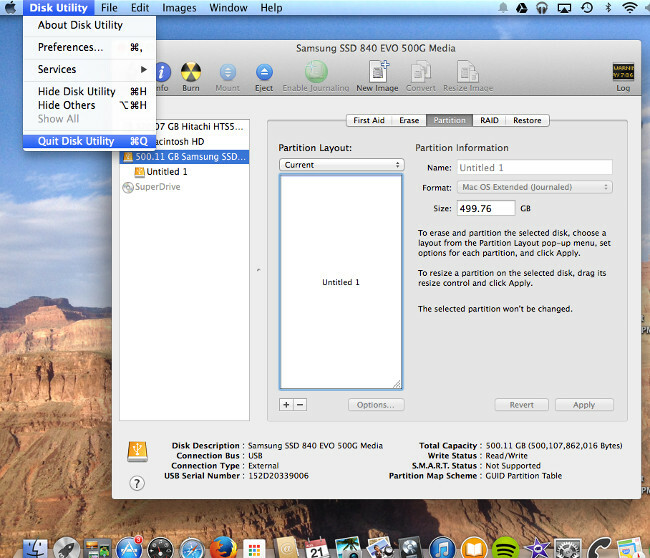 Does your Mac get bogged down? After awhile of not rebooting it seems like it takes forever to respond to anything?! Every time you startup a program you can go out and make a run for more coffee before it finishes starting up? 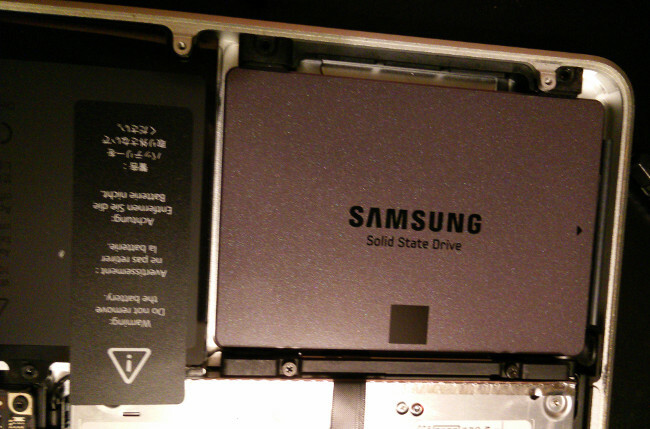 Replacing your old "normal" hard drive with an SSD drive can do a whole lot towards making computing fun again. Based on Flash memory rather than spinning mechanical disks, Solid State Drives are finally getting inexpensive enough to justify using them in a desktop or laptop computer. 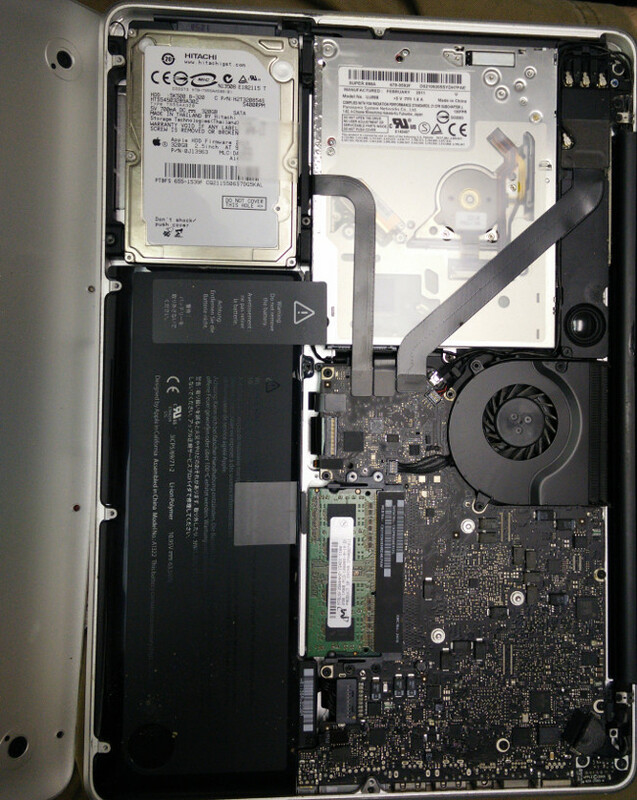 My MacBook Pro 13" has worked nicely for me for a good 3-4 years, and I was getting anxious that it was about time to replace the hard drive before it died on me. At the same time SSD's of a reasonable size just started falling into what I thought was a reasonable zone of cost per Gigabyte. I decided to max out the RAM while I was at it, so I only had to crack open the case once. Hey, it's a LOT of screws! 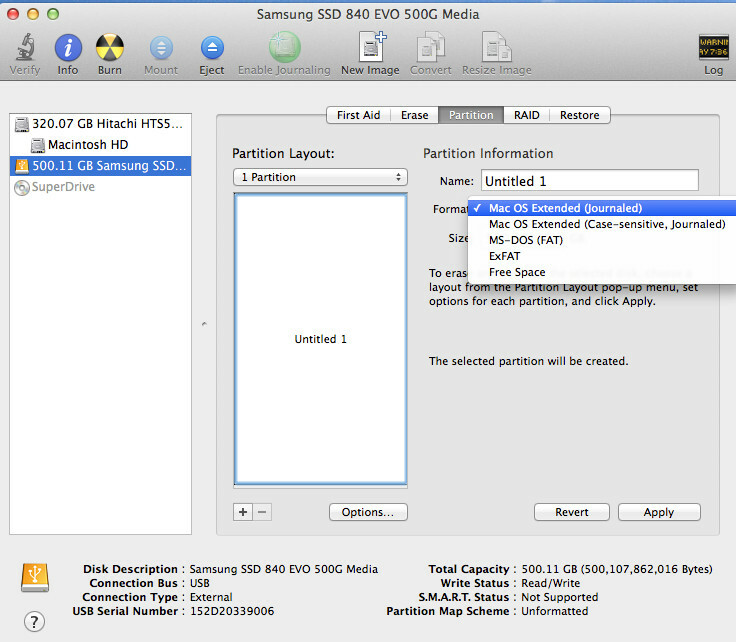 You will need to create your own bootable USB Flash Drive using with your version of OS X. There are a few good videos on youtube of how to get this done if you need a video how-to. 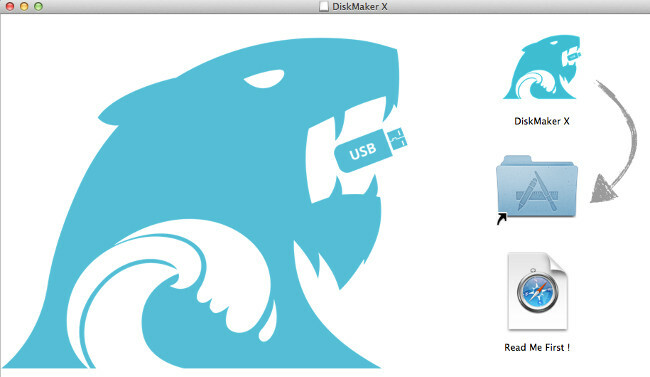 In the end I chose to use Diskmaker X. It's FREE! Double click it once downloaded to start the installer. Click OK when you get the warning about it being an application downloaded from the Internet. 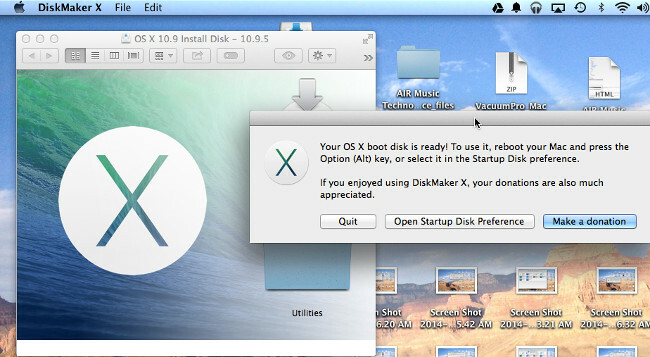 You are now asked for the version of OS X you want to make a boot disk of. I have Mavericks, so I choose that. 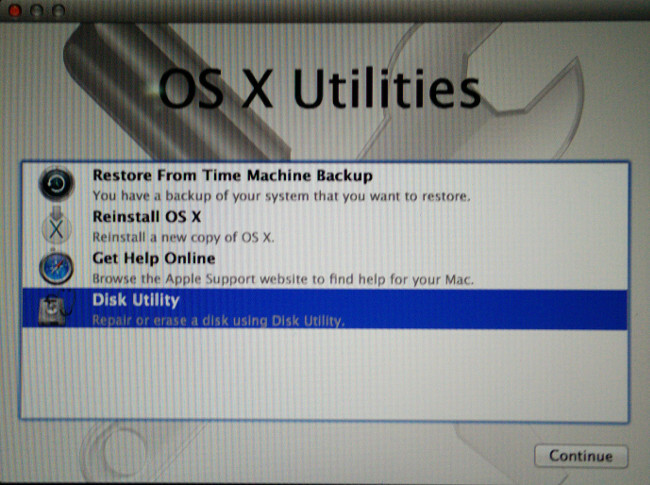 If it can't find the installer open up the App store and search for "OS X Mavericks" or whichever OS version you have. Download the Installer and accept the license agreement. This will take quite awhile depending on what kind of Internet connection you have. 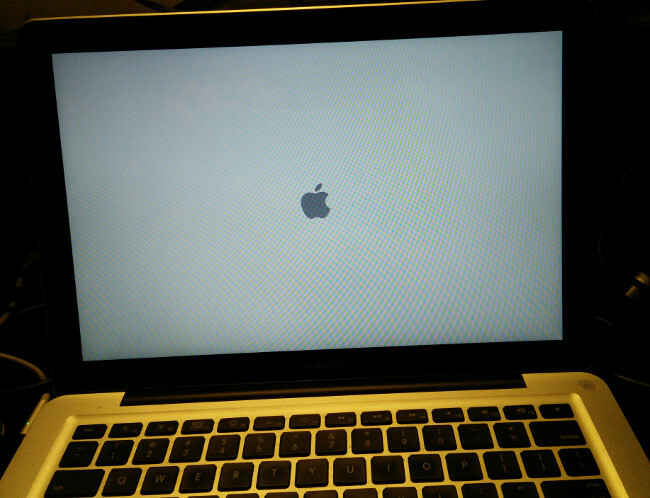 Once that is downloaded Go ahead and restart Diskmaker X. 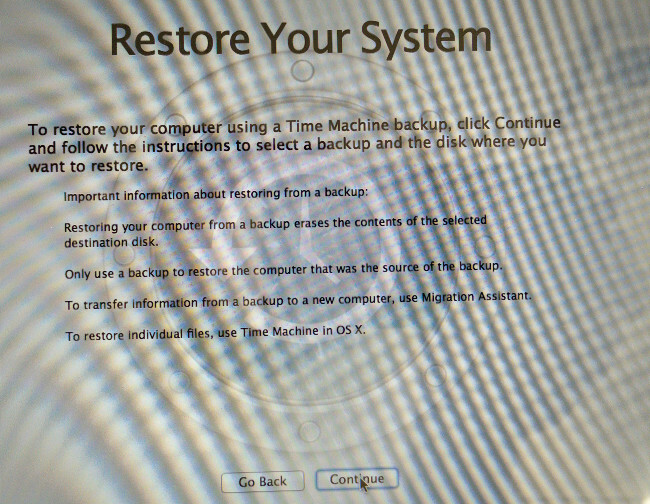 You are now asked again for the version of OS X you want to make a boot disk of. 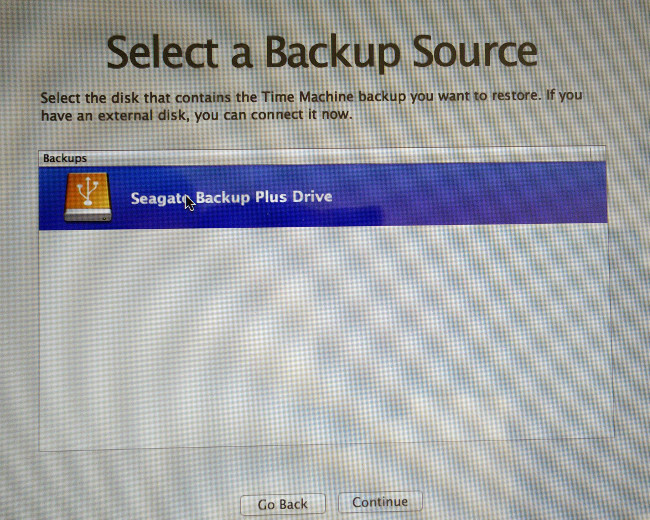 It should now find a copy of OS X in your Applications folder, click "use this copy"! 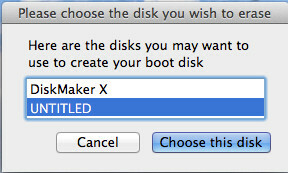 Diskmaker X now needs to know what type of disk you wish to use for your bootable drive. 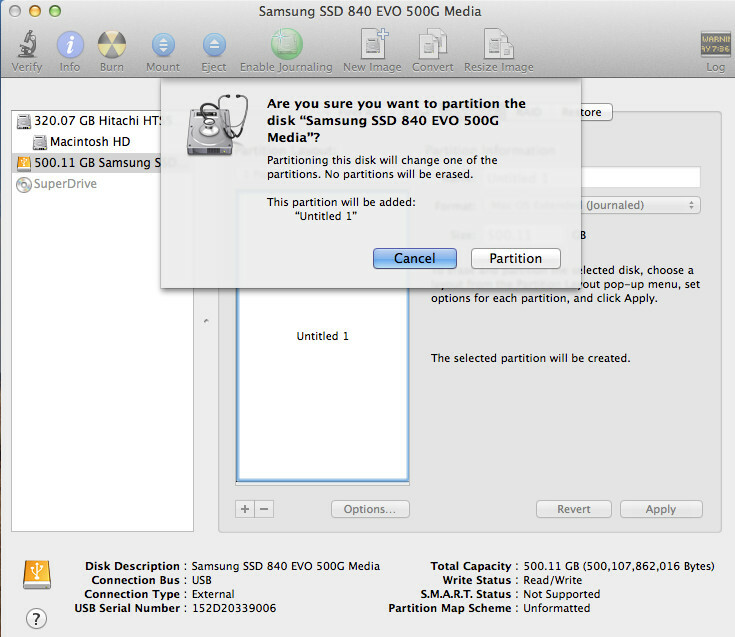 If you have a portable hard drive that is partitioned into several volumes you could use one of those partitions. Most people don't have portable drives that are partitioned, and will want to just go ahead and use an 8GB USB "thumb drive". You can use a larger flash drive if you like, but not smaller. We are using an inexpensive usb flash drive we picked up last black friday. Just remember whatever you use is going to get erased! Next you have to choose the actual dik or disk image to use, select the usb thumb drive, it may have a name other than "Untitled". 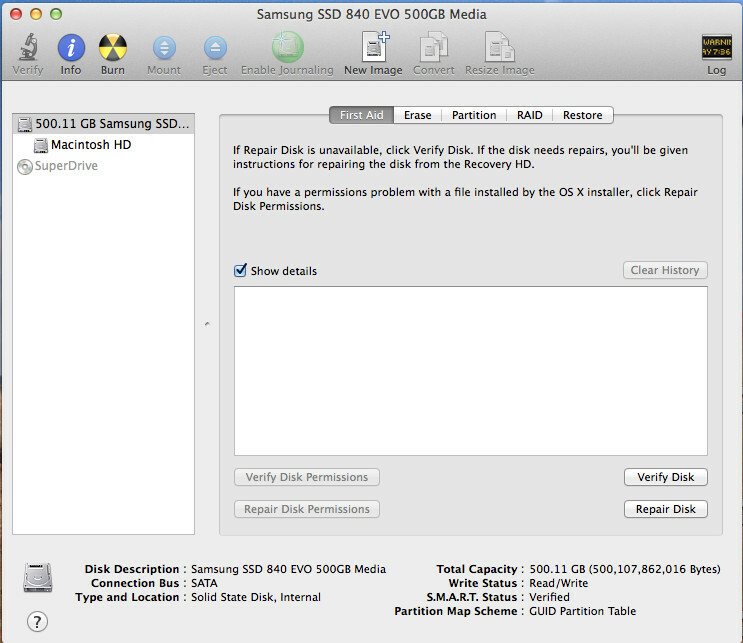 Diskmaker does not want you to delete the wrong drive so they give you one last warning message before you zap your drive. Be SURE you picked the right one! 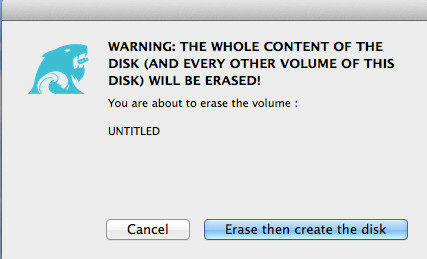 Click "Erase then create the disk". Next, you need to type in the Administator login and password to give Diskmaker X permission to create the disk. 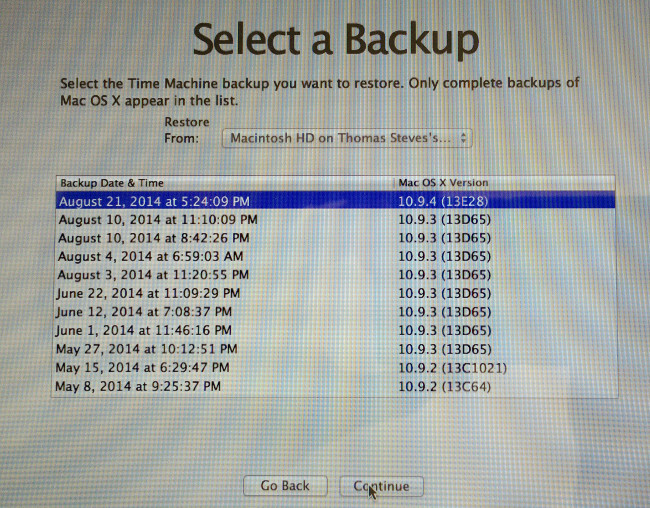 Backup your Mac on external USB drive using Time machine. Purchase your RAM and SSD drive. Torx #6 and Phillips #0 screwdrivers. We had to go to Sears to get a Torx #6. Our local hardware stores only had a few large sizes or complete boxed sets! 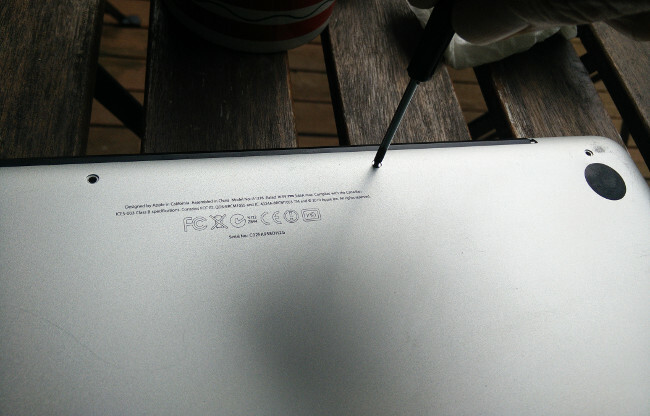 Unscrew the Bottom. There are 10 screws. 10! Remove the Drive by gently pulling on the pull tab to lift the drive out and then gently pry the cable from the back of the drive by gently pulling up one side of the connector and then the other. Don't pull on the cable! 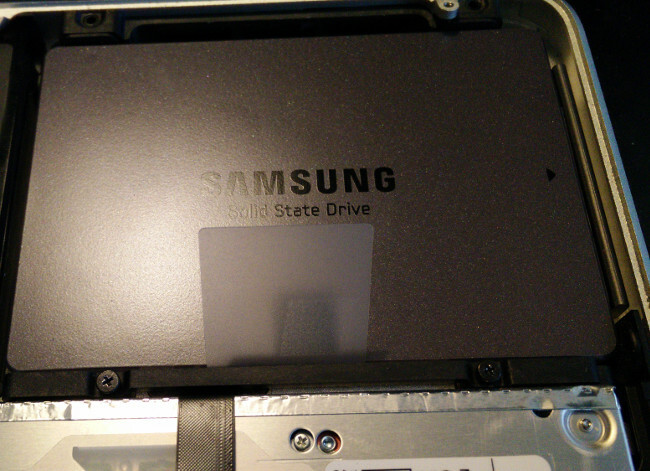 OK, the drive is out, now we need to remove the memory. A word about static electricity. Don't zap your RAM by building up static electricity and then sticking your fingers all over it. 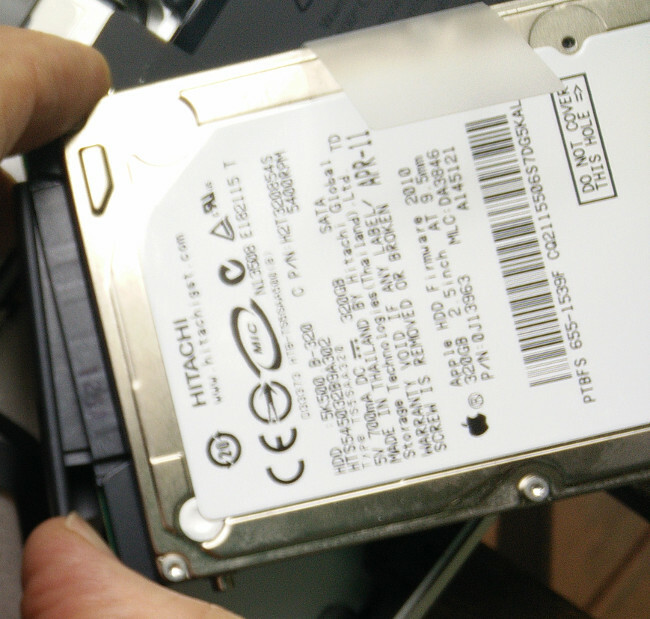 Touch something grounded like the DVD drive to discharge yourself before touching it or wear an ESD wrist strap. 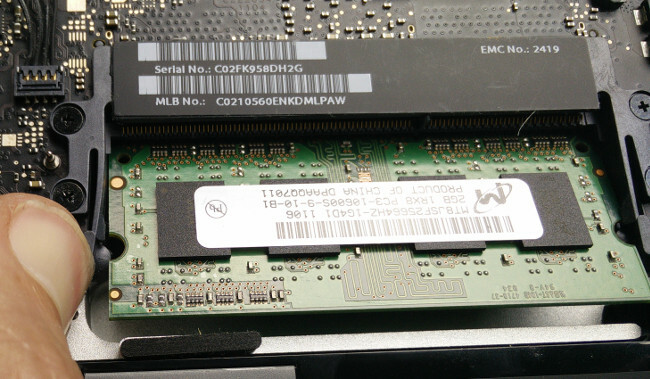 The memory is locked down on it's sides by round little bumps that stick out from the sides of little lever like tabs on both sides of the RAM cards. You simply push these levers out to the sides away from the memory cards and the memory becomes unlocked. It should pop up barely perceptibly. You can then gently rock it back and forth out of the slot it's in. Repeat this process for the other SIMM card. Put them somewhere safe. Install new RAM. It only fits one way. Line up the slot to the notch. Gently push in the card until it's in all the way. The card should insert until the little copper fingers are no longer visible. Lock the ram into place by pressing down firmly but gently. 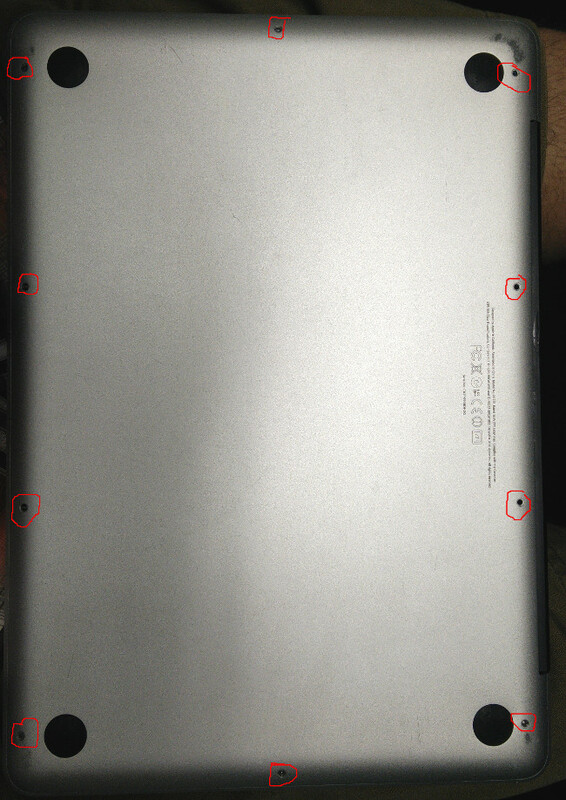 The side tabs will lock it into place once you have pressed down far enough. 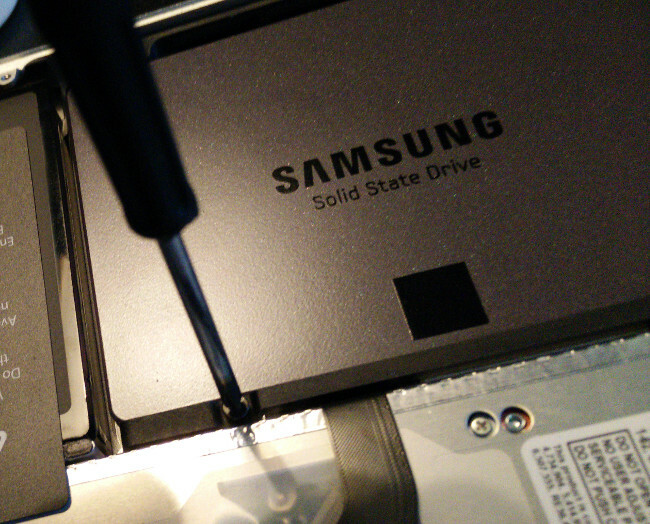 Remove Torx pins from the old drive and install them on the new drive. These keep your drive from rattling around. 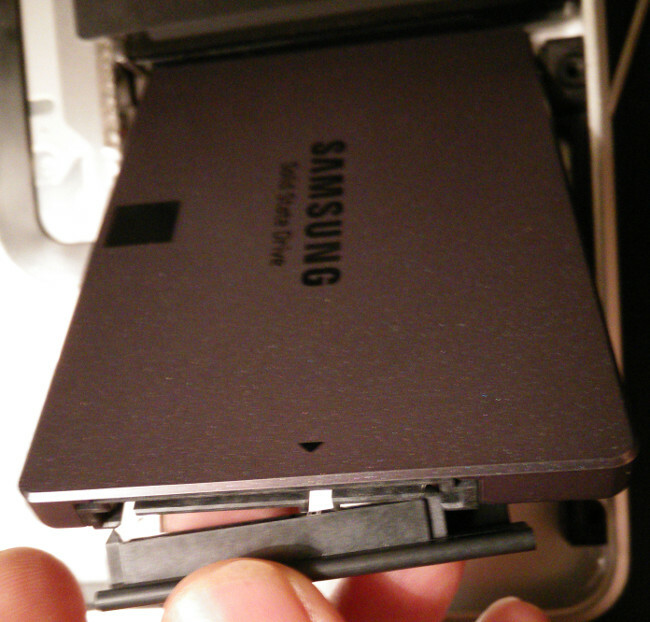 Carefully insert the cable onto the new drive. It should go on easily. Put the drive down into its place screw down the bracket and the other two screws. 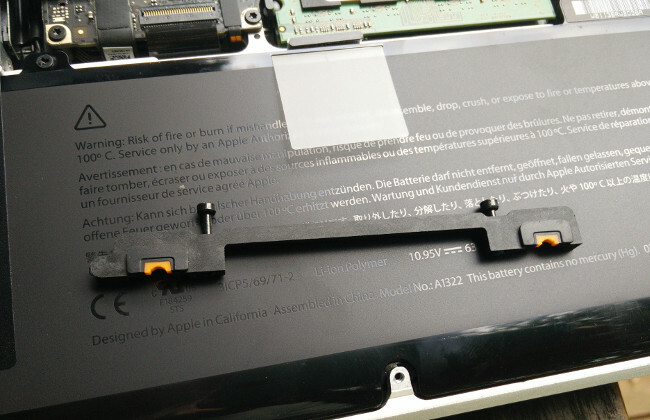 Replace the bottom cover. 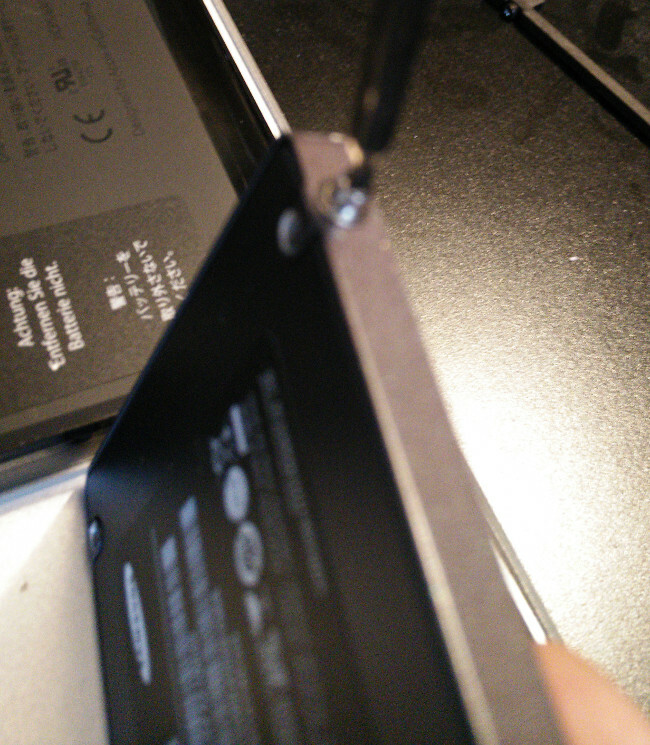 Two screws are extra long. If they don't go in enough, or don't get tight, they are most likely in the wrong hole! 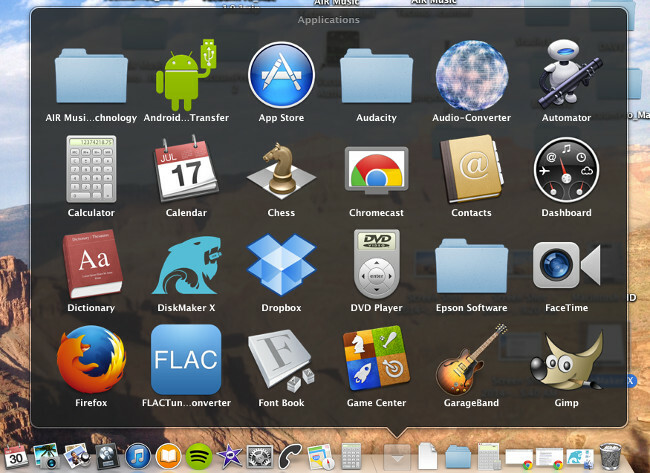 After a bit you'll get the OS X Utilities window on your screen. 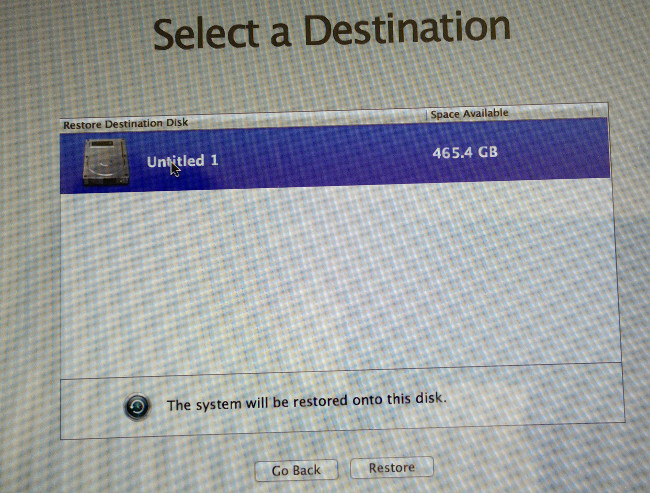 From OSX Utilities Select "Disk Utility"
Select your new hard drive on the left in "First Aid"
Select the "Partition Tab" , Select the Format "Mac OS Extended journaled", and click "Apply"
If you have the right drive, click "Partition"
In OSX Utilities, choose "Restore from Time Machine Backup"
On the "Restore Your System" screen click "continue"
At the warning screen about "Erasing everything on the disk, choose "continue"
This will take quite awhile. Go watch a movie or something. This should be the last time you'll need to wait around for your computer to finish doing stuff before you can use it. After it starts up, you should notice a big difference right away. Starting programs is lightning quick. Switching between applications? Zing! FAST! The difference is amazing. You may not curse at your computer for quite a long time.